DESPITE regulatory uncertainties hanging over the acquisition of the telco assets of San Miguel Corp. (SMC), Smart Communications committed to deliver high-speed mobile internet to almost all cities and municipalities in the country by the end of 2018. Smart, one of telco giant PLDT, submitted a plan to the National Telecommunications Commission promising to deliver LTE service to 95 percent of cities and municipalities in the Philippines by that time. 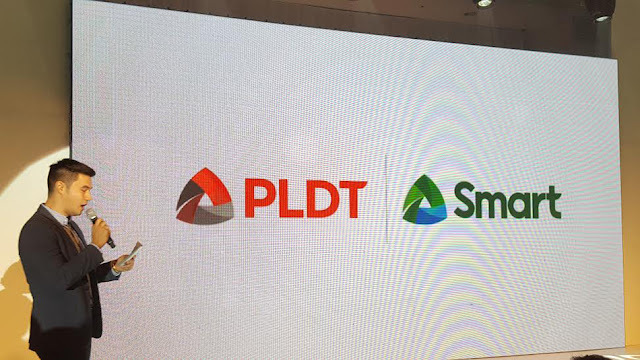 Smart said the plan would require the “rapid” rollout of coverage and capacity of its LTE service using existing frequencies and those acquired from SMC. The latter was acquired through the joint P70-billion purchase of SMC’s Vega Telecom by PLDT and rival Globe Telecom last May 30. However, the deal has prompted close scrutiny from the newly-formed Philippine Competition Commission (PCC). Efforts by both telcos to block a PCC-led “comprehensive review” suffered a partial blow last Friday. The Court of Appeals denied Globe’s petition to halt the PCC from reviewing the deal. The court has yet to rule on a separate petition filed by PLDT. The submission of the three-year network rollout plan is one of the conditions imposed by the NTC in approving the frequency co-use arrangement between Smart and BellTel, which was previously owned by SMC before the PLDT-Globe takeover. “We are accelerating our LTE deployment because this will enable us to deliver faster, more reliable and affordable internet services throughout the country,” Joachim Horn, chief technology and information advisor at PLDT and Smart, said in a statement. Smart said it was deploying the 700 megahertz covered by the co-use arrangement in order to expand the LTE coverage in 360 cell sites in Metro Manila, Metro Cebu, and Metro Davao. Using the 700 MHz together with its existing frequencies, Smart would be able to cover nearly 40 percent of the country’s 1,634 cities and municipalities by the end of 2016. KILL CRIMINALS, WORRY ABOUT HUMAN RIGHTS LATER, BATO TOLD THE COPS. DID AQUINO PROTECTED DRUG LORDS? P02 COP OWNS A HOUSE THAT FITS FOR A GENERAL, P7M CASH FOUND IN HIS "CAJA DE YERO"
VIRAL: THINK TWICE, ANG BILIS NG KARMA! WOW! DOUBLE DECKER BUS ARE ALREADY DEPLOYED!